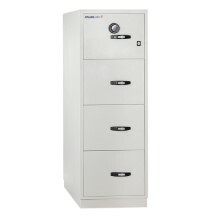 ​Better organise your files in your office while protecting them from fire: Fire File 25" from Chubbsafes is a range of certified filing cabinets providing fire protection for up to one hour. 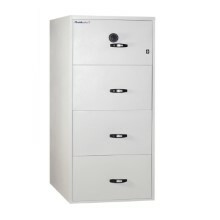 You store your vital documents in your office so optimising storage capacity and protecting against fire is a priority. 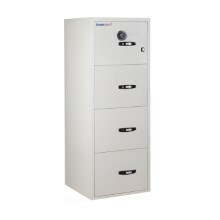 You need a well-organised storage solution that meets rigorous fire-resistance standards. 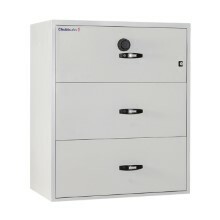 Fire File 25" from Chubbsafes offers fire protection certified by Underwriter's Laboratories (UL), a leading certification company. 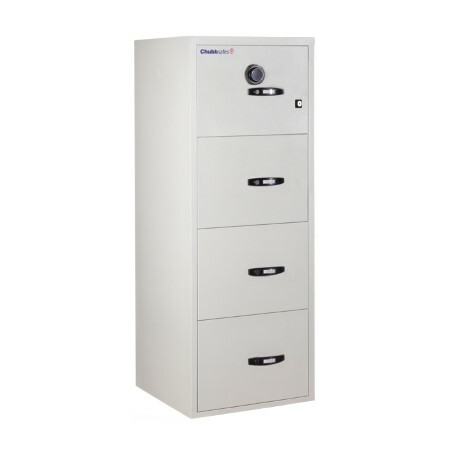 The cabinet's construction is lighter in weight than similar cabinets on the market, ensuring efficient transportation and installation.